Downloading the static version of your WordPress site is available on any paid plan. Shifter generates static versions of your WordPress site and stores them in your site as an Artifact. An Artifact is a complete snapshot of your site as static HTML, CSS, JS, images and more. These can be downloaded to your local machine for further development, testing, or deploying to other environments. Each Artifact is available for download in case you want to keep that local version or deploy your static WordPress site to another service like Amazon S3 with CloudFront. From within your site, navigate to your Deploys tab and the available Artifacts for download will be listed in the Artifacts panel. 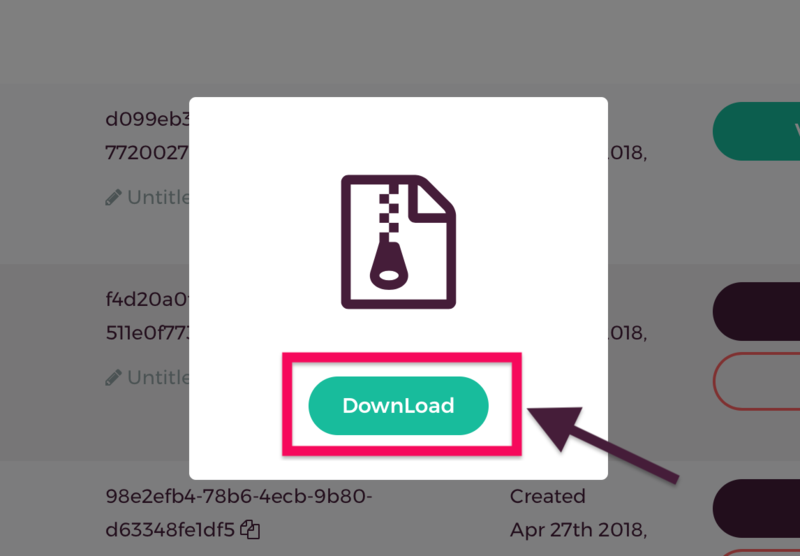 By clicking the download Icon, it will launch a modal window where you can confirm your download. This will begin your site download as tar.gz archive to your computer.